Jump Heaven is the perfect place to bring Schools, Colleges and Universities. 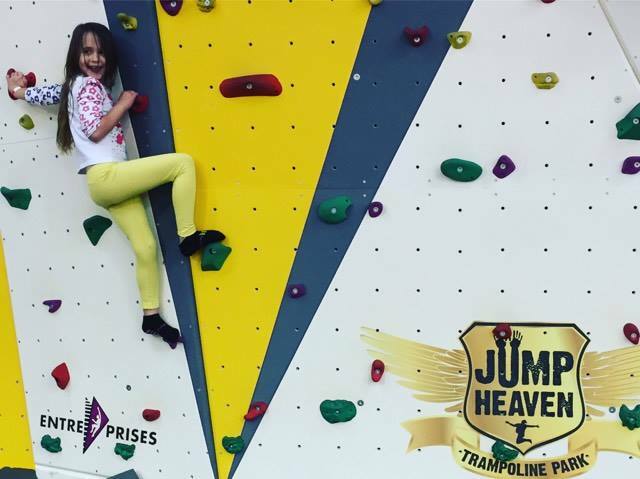 If you work with a group of pupils/students and you fancy a change of scenery with them then why not bring your group, no matter how big or small, for a fun-filled time at Jump Heaven! We can do team building exercises as well as fun filled activities. We can guarantee that your group will have a memorable, high flying experience that everyone will remember long after the day is over! Whether you’re looking for an end of term reward for your pupils/students, or just somewhere to encourage exercise, by making it fun, then we are the place for you! We can cater for large groups of children and adults in any one session, depending on numbers we can even give you the place all to yourselves to really make me you feel like VIP's! If you would like to know more about bringing a School, College or University to Jump Heaven, please contact us at enquiries@jumpheaven.com and we will be happy to help.